Sarah Gallagher was born and raised in Christchurch. 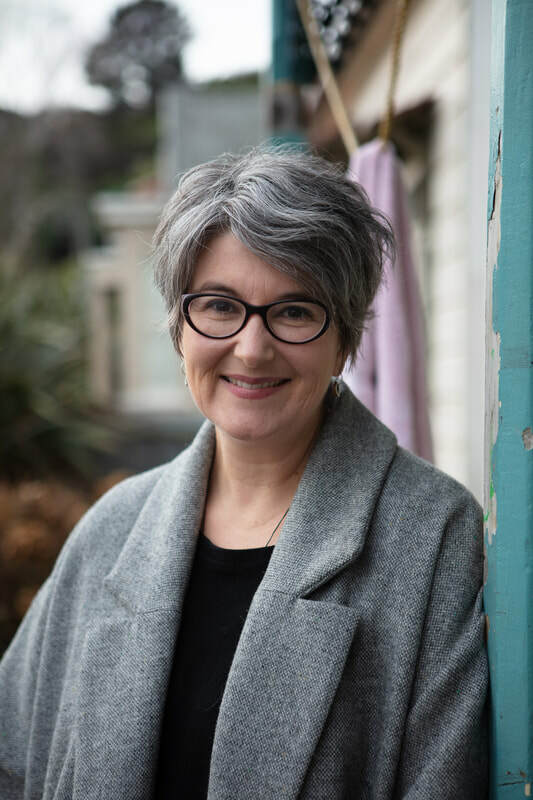 Moving to Dunedin in the early 1990s to attend the University of Otago was one of the best decisions of her life. She spent many more years at university than intended, completing a Masters in Classics and pulling pints at the staff club before obtaining her first grown-up job at the library. While there, she completed a Masters in Library and Information Studies through Victoria, which was where her interest in named student flats began. The Dunedin Flat Names Project arose from a compulsion to collect flat signs through photography and to preserve these artifacts that are ephemeral and fleeting in the real world.